Enjoy a night out at the movies on September 15th for a free showing of "Grease" at the Many Community Center (Sabine Theater)! Movie time is 7 pm, free admission, concessions $1. 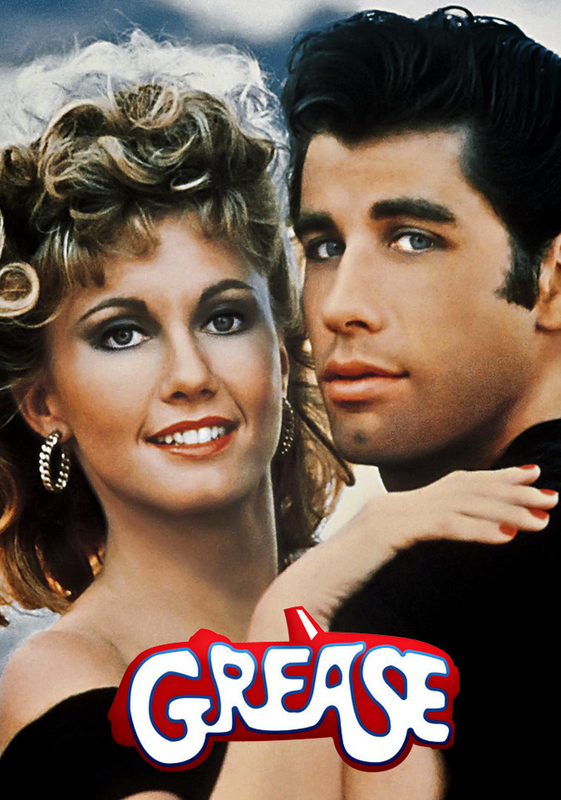 Come dressed in your 50s sock hop clothes for a Grease party! Rydell High's most famous graduating class is going back to school. A newly restored print brings the highest-grossing musical of all time, "Grease" (1978), to the big screen as a sing-along. Join Danny and Sandy with your own crew of T-Birds and Pink Ladies for a carnival ride back to those amazing summer nights! Rated PG-13.